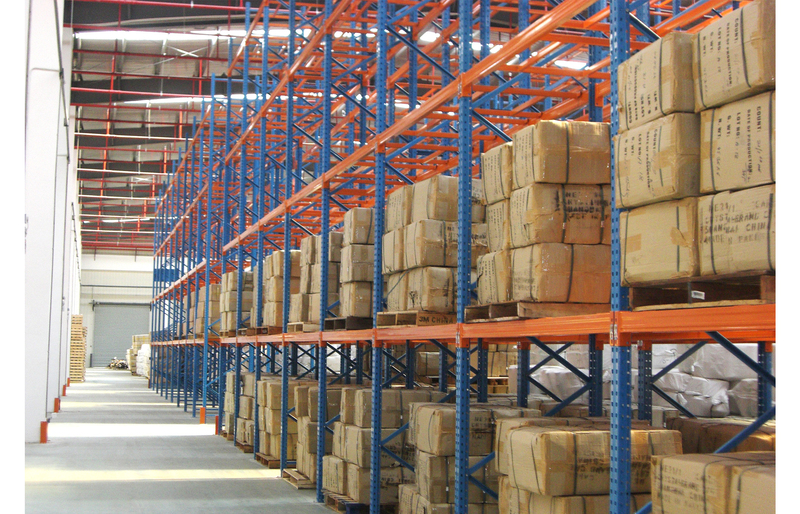 Save up to 60% on new and used pallet racking. 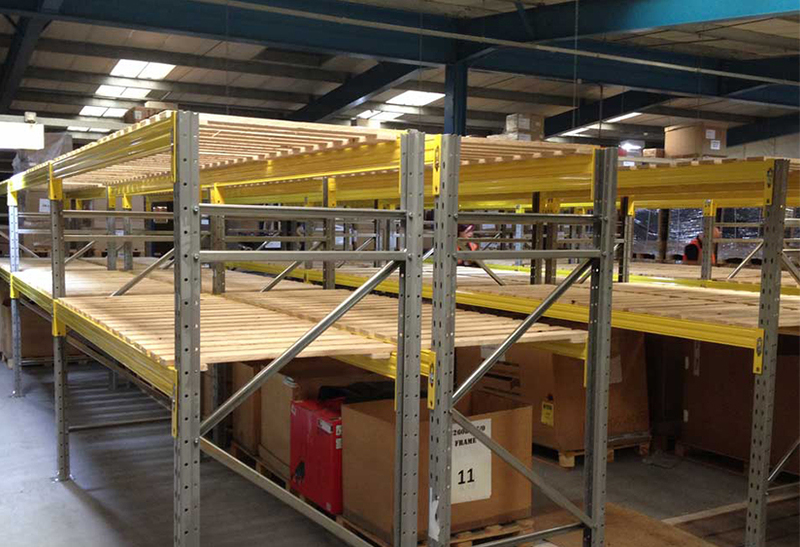 View our range of pallet racking storage systems. Our best seller for all hand loaded applications. 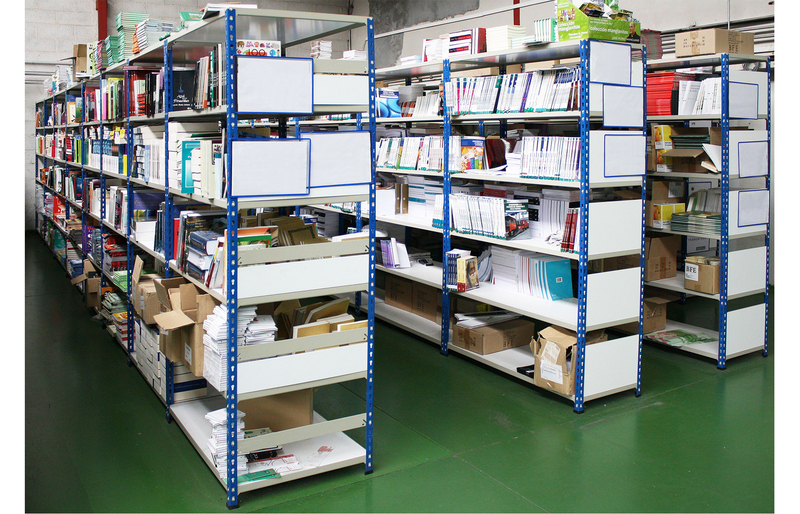 Lower duty shelving ideal for all storage applications. 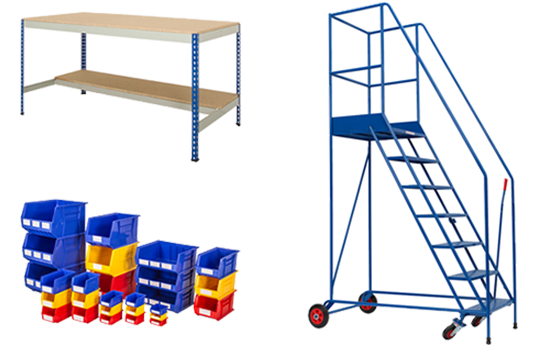 View our extensive range of shelving products, designed to store lighter duty hand loaded goods. An efficient and cost effective way to double your workplace. 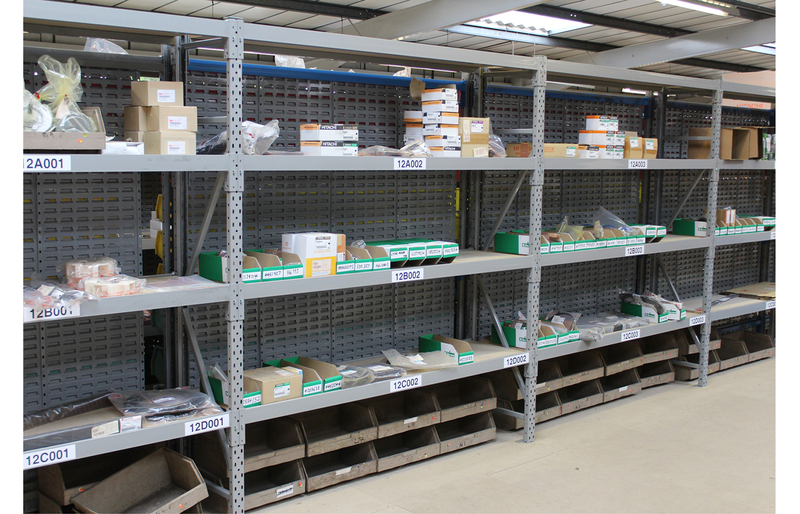 Storage accessories designed to make your workplace run smoothly. View our comprehensive range of workplace products that will suit all business needs. 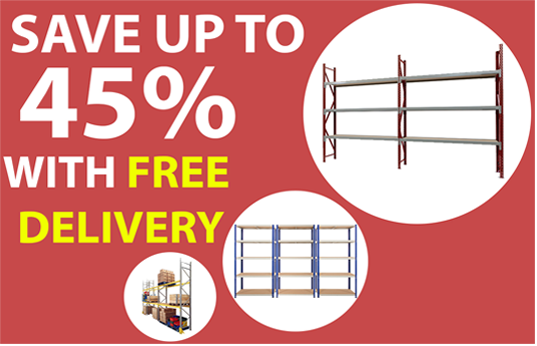 Save up to 45% on pallet racking, longspan and shelving. 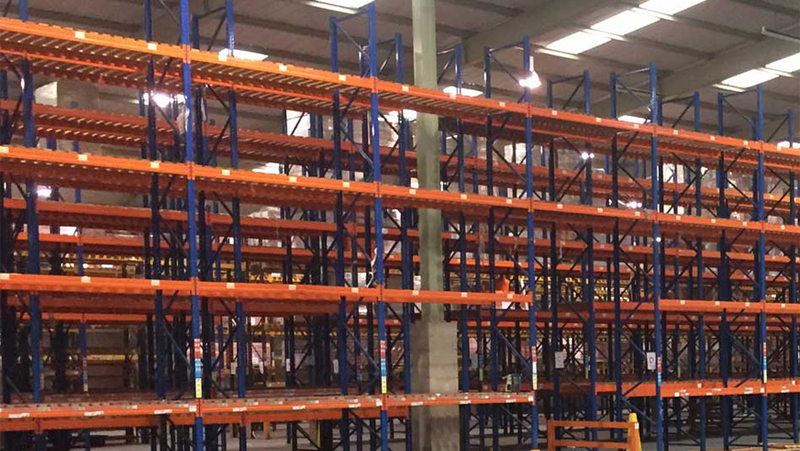 With over twenty years' experience and thousands of satisfied customers we have the expertise and experience to ensure you utilise your storage space. Contact us today or call one of our team today on 01753 693200. 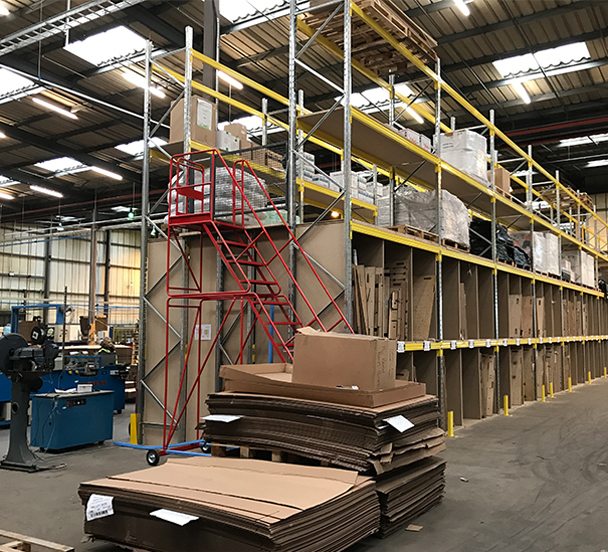 With over twenty years' experience and thousands of satisfied customers we have the expertise to ensure you utilise your storage space. Contact us today or call one of our team today on 01753 693200. 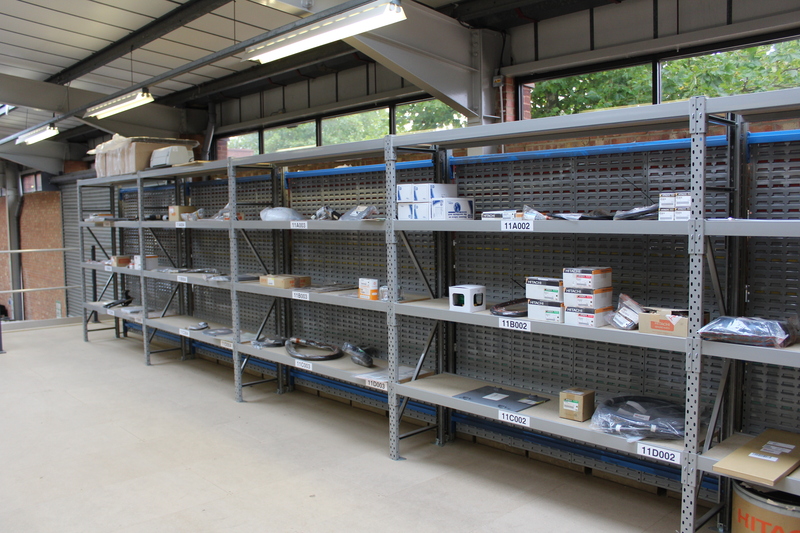 Turn your used racking into £££'s. 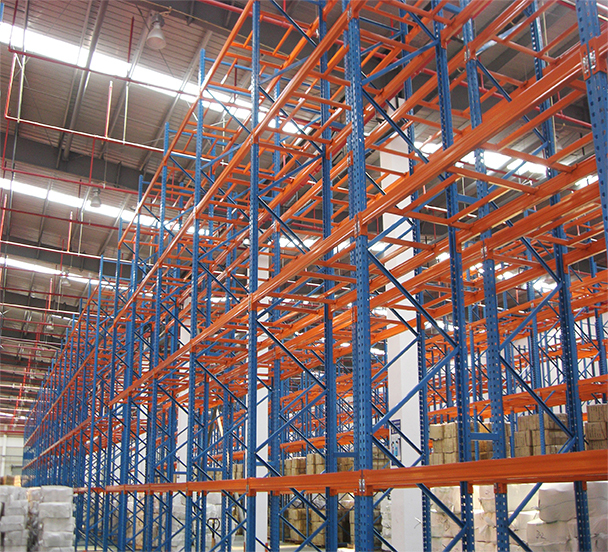 We pay good prices for quality used racking & pallet racking. 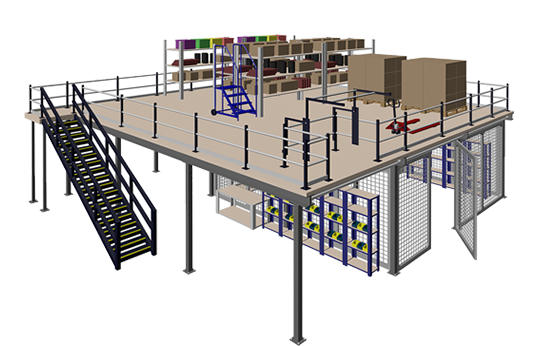 installationsWe provide an outstanding design, supply and Installation service from a couple of bays in the office to a complete warehouse fit-out.